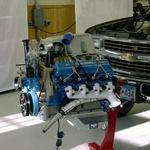 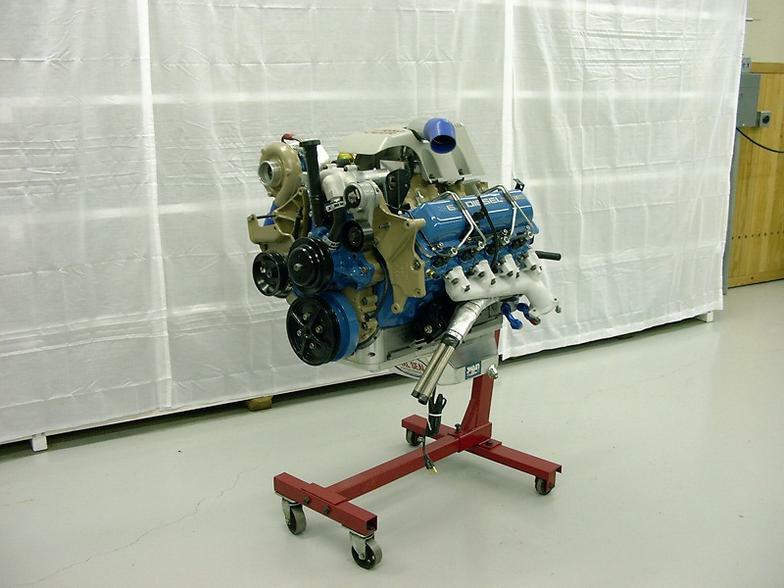 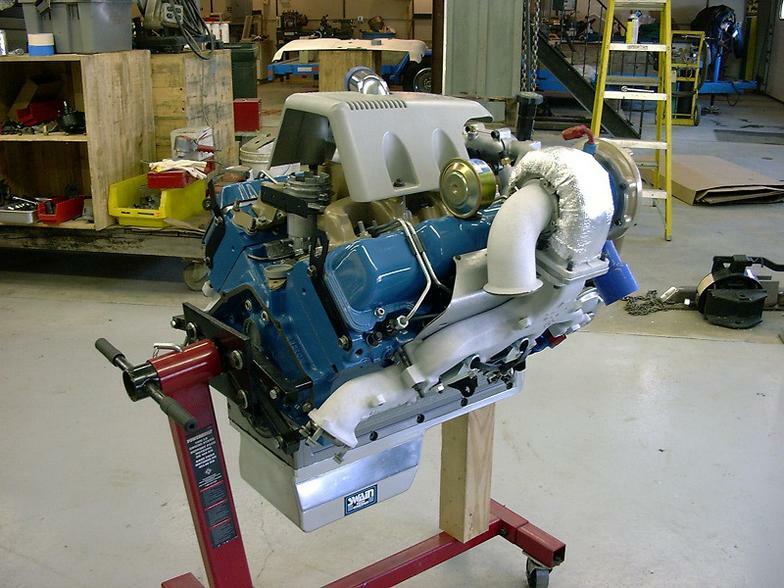 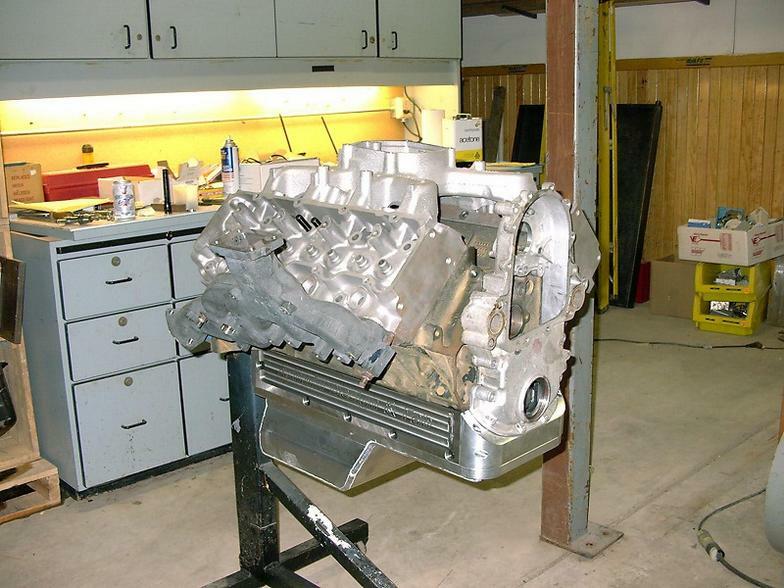 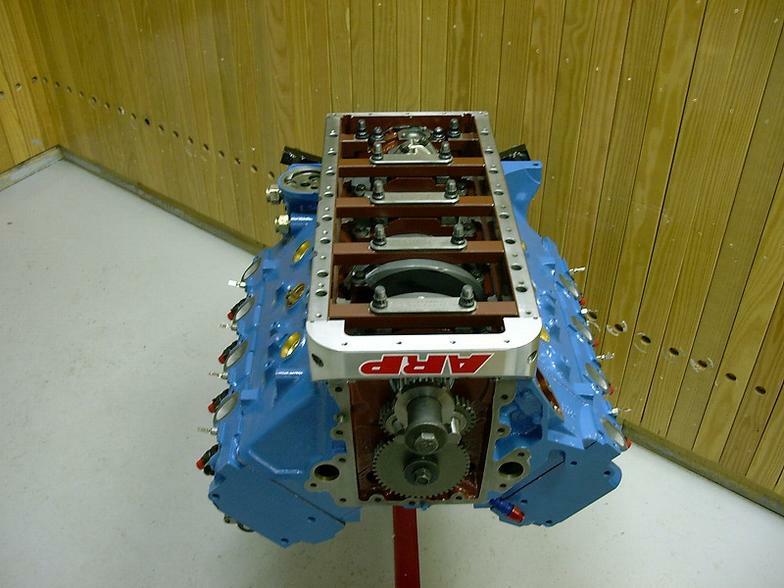 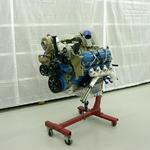 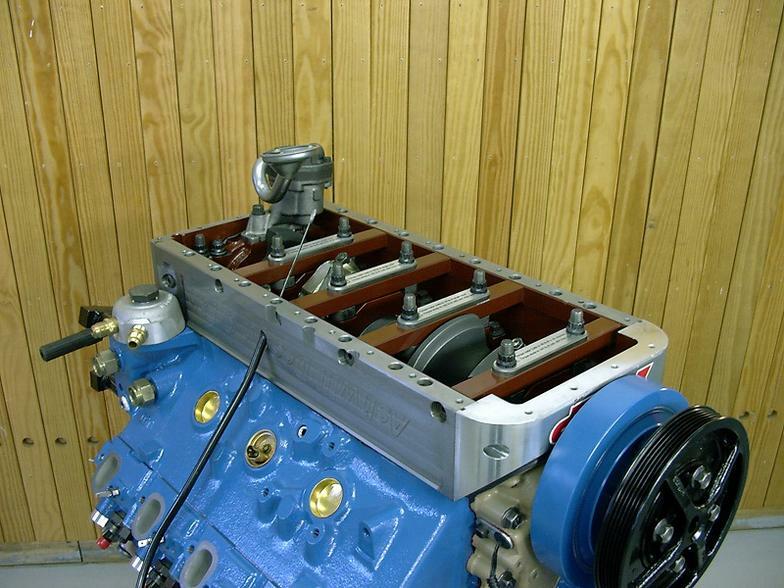 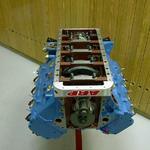 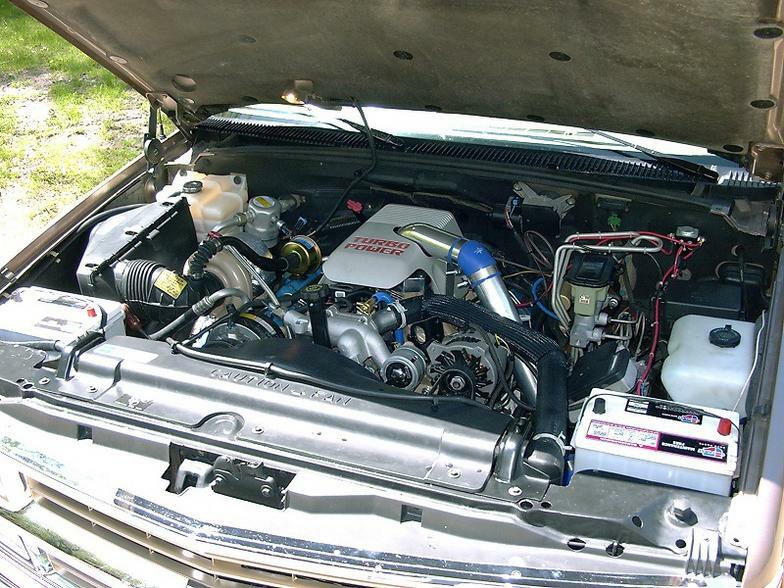 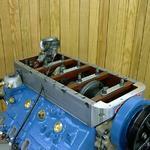 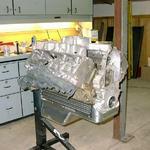 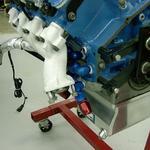 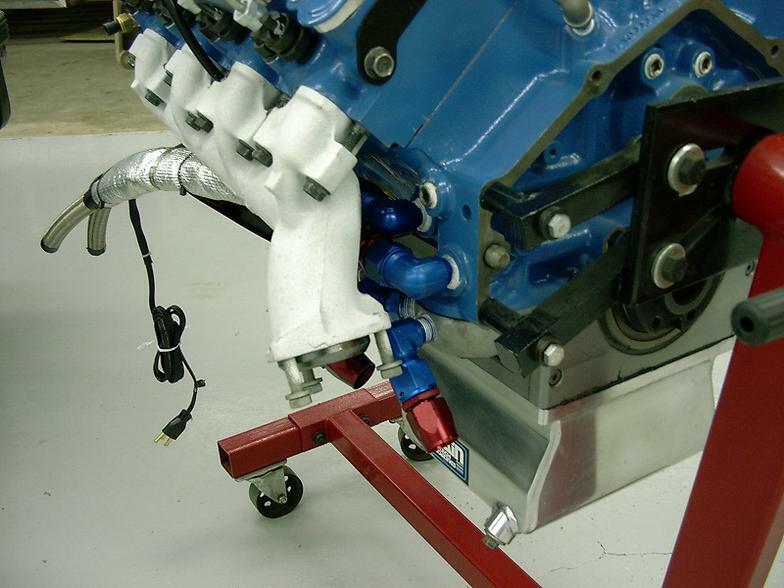 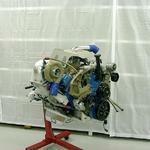 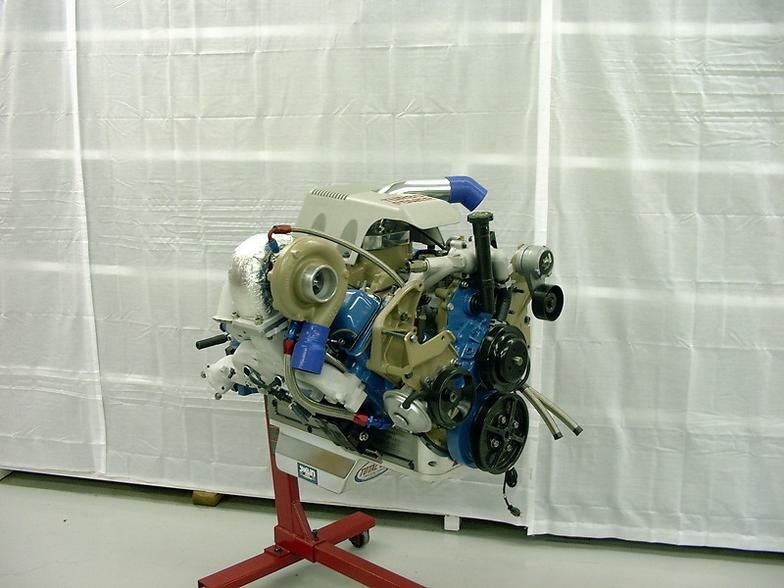 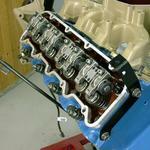 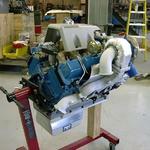 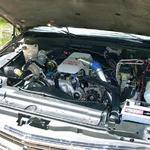 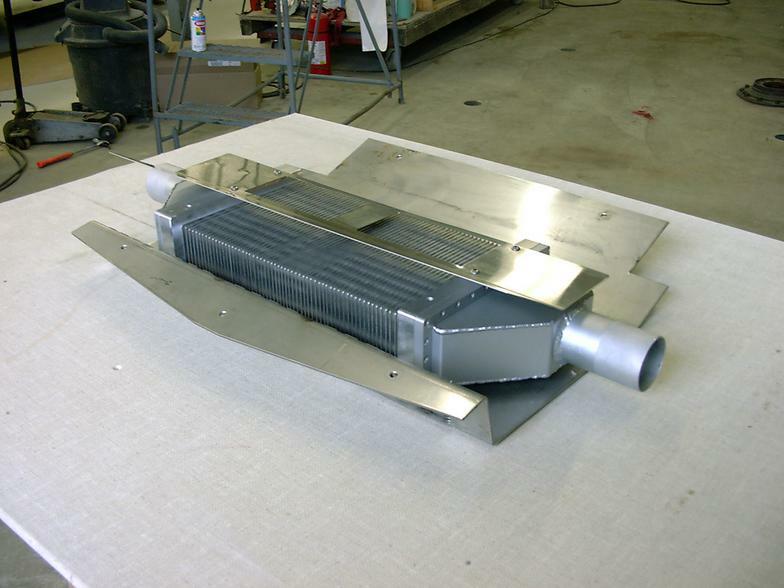 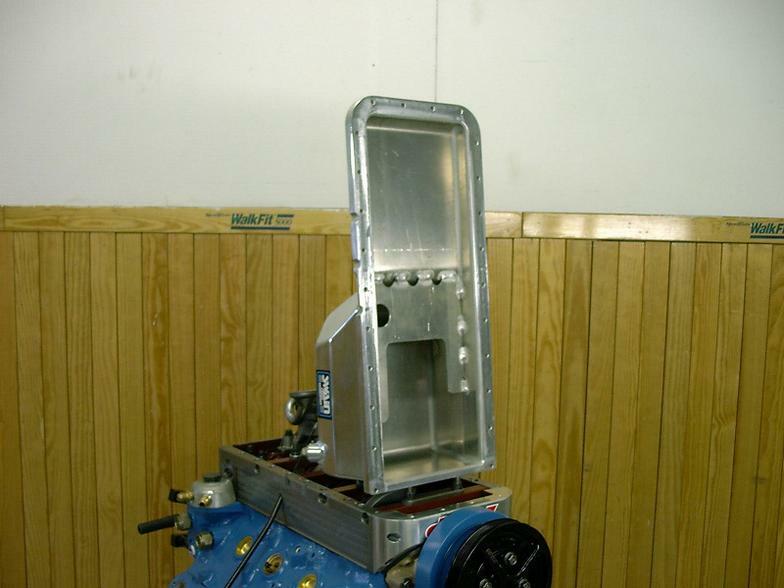 This is a custom Chevrolet 6.5L Turbo Diesel Engine that I built for myself back in 2000. 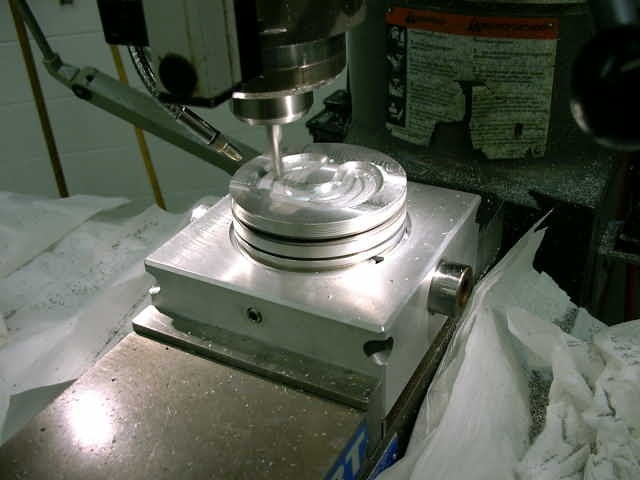 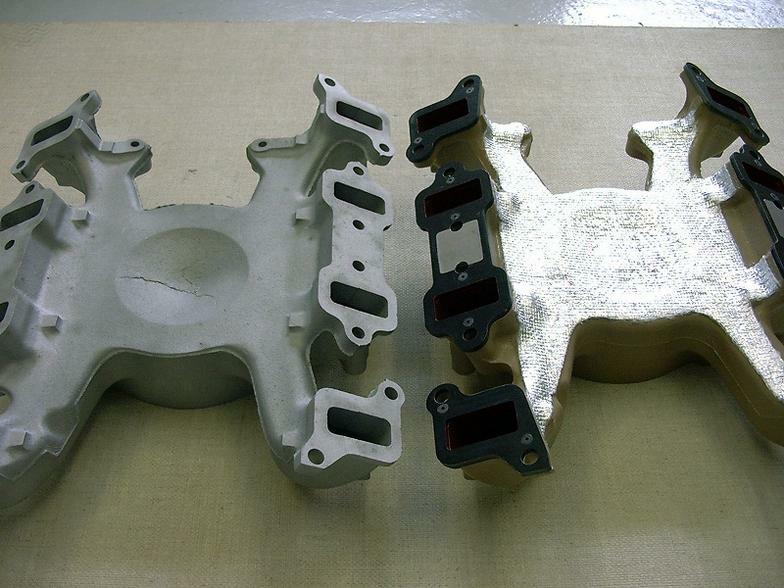 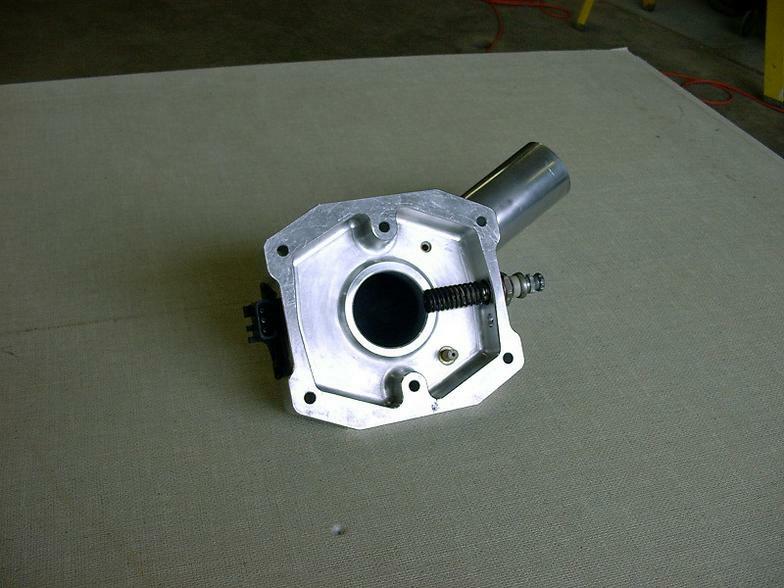 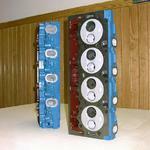 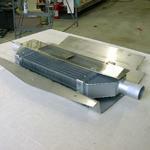 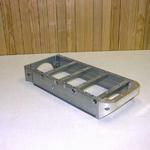 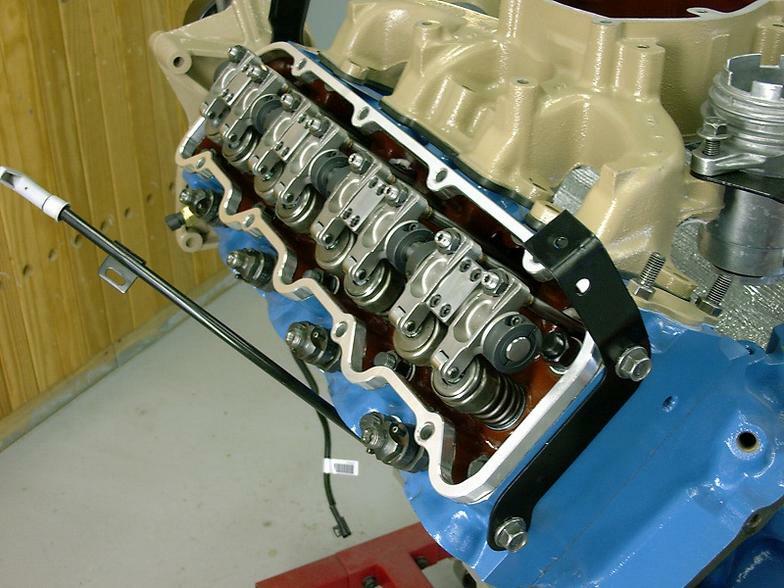 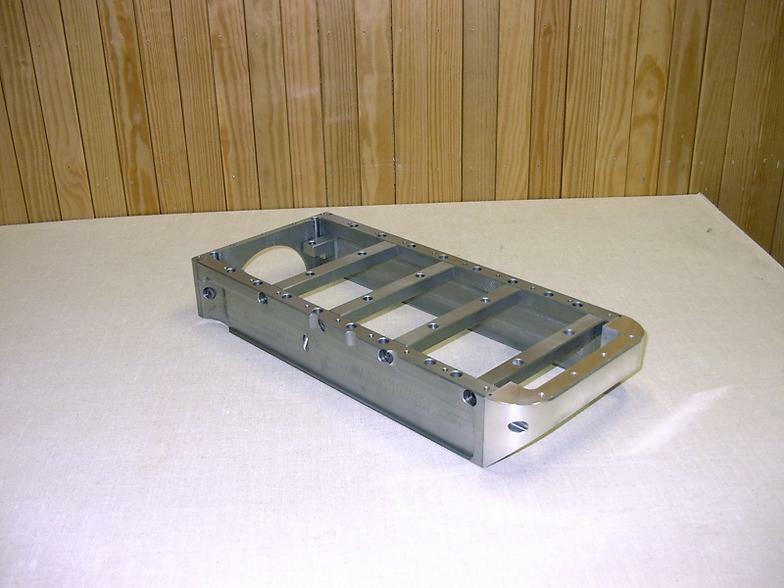 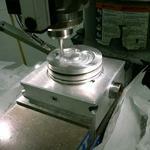 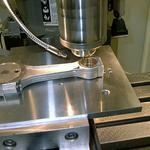 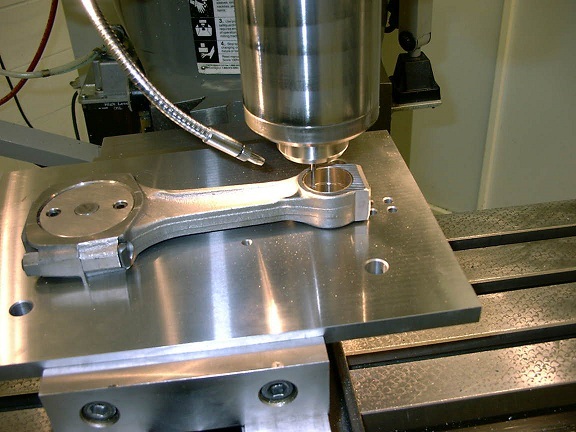 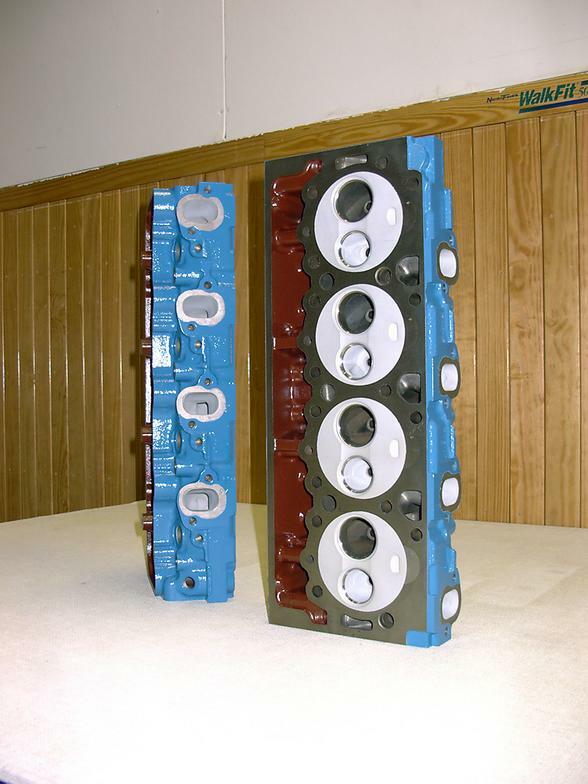 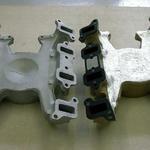 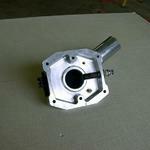 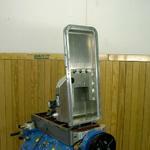 Countless hours put into the numerous custom designed and machined parts. 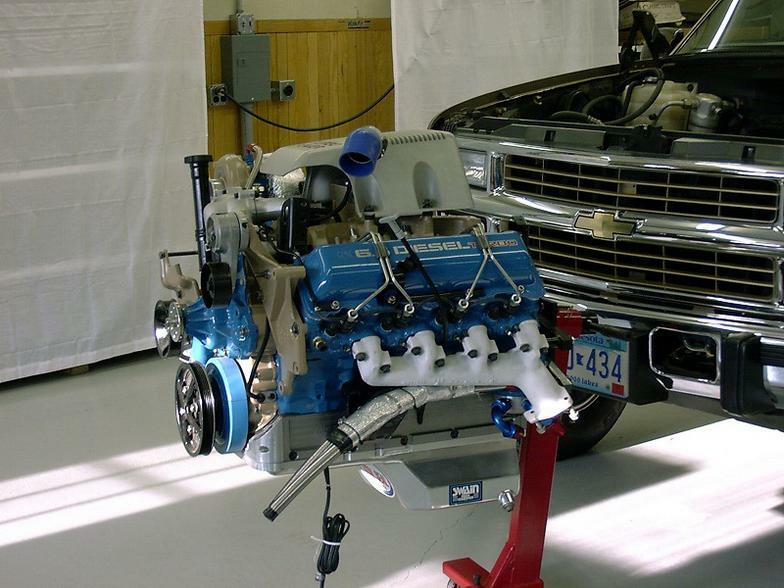 This engine was featured in an article on "The Diesel Page.com" and also mentioned in "Diesel World Magazine".